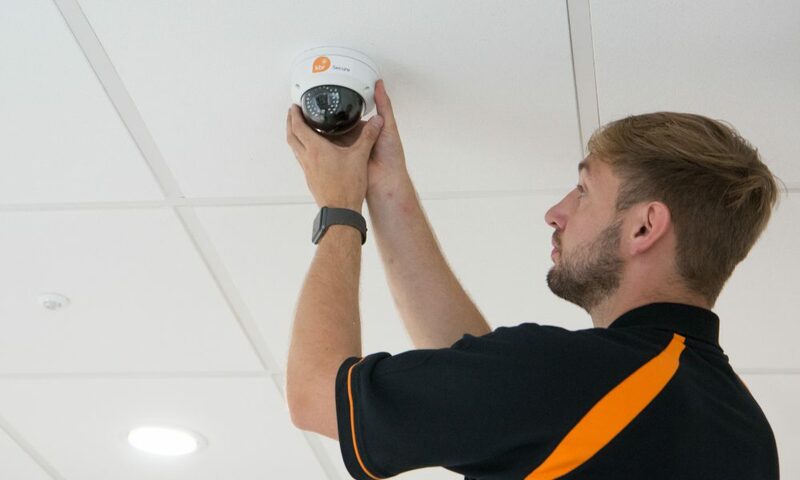 Without the proper CCTV solution in place, you can leave your school or business vulnerable to a range of threats. A KBR CCTV solution offers many significant advantages over traditional systems. Resolution: You can record at a higher resolution. Our solutions can offer 24 times the resolution of a traditional CCTV system. This means zooming in maintains a clearer image. 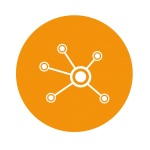 Analytics: Our systems can highlight or flag events for you based on specific parameters. These can include motion detection, tampering with the camera and a range of other events. 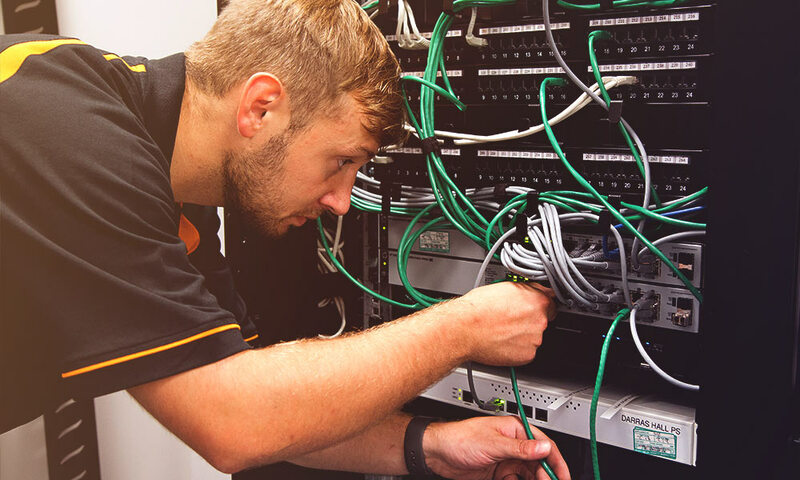 Scalability: Our cameras use a network video recorder (NVR) and connect to a local network switch. The switch can then run back to the NVR, saving substantially on cabling, installation and maintenances costs. You can even use Power over Ethernet (PoE) to provide power to the cameras. Remote camera control and viewing of real-time and recorded footage via an app on your mobile phone or tablet device. Crossing, intrusion, object removal and unattended baggage detection as well as facial and number plate recognition features. Wider field of view means fewer cameras, less cabling and you’ll also need less maintenance. Ultra-low-light cameras provide industry leading levels of detail on night time footage. Retail and hospitality analytics can count customers and reduce cue lengths and dwell times and even recognise customers. Professional installation carried out by our in-house expert engineers with minimum mess and disruption.